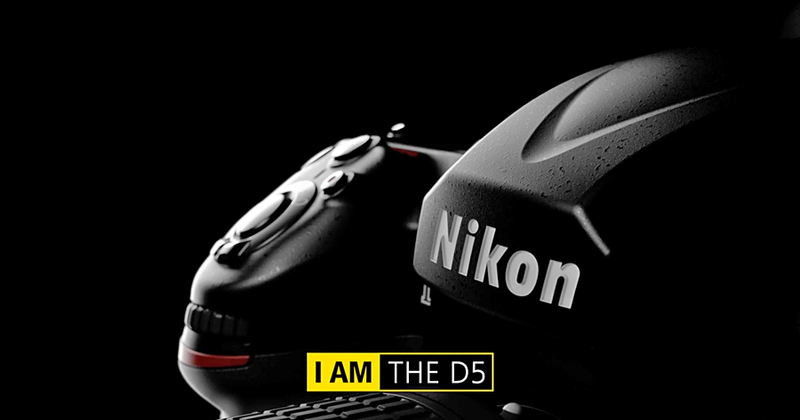 The Nikon D5 is capable of high-speed continuous shooting at approximately 12 fps (with AF and AE tracking) in all image quality modes and at all ISO sensitivity settings. What’s more, it can shoot up to 200 12-bit lossless compressed RAW images can be captured with a single burst of continuous shooting. The following chart reveals the Nikon D5 buffer capacity. It shows the number of images that can be recorded on a 64GB memory card and the number of images that can be recorded in continuous shooting.